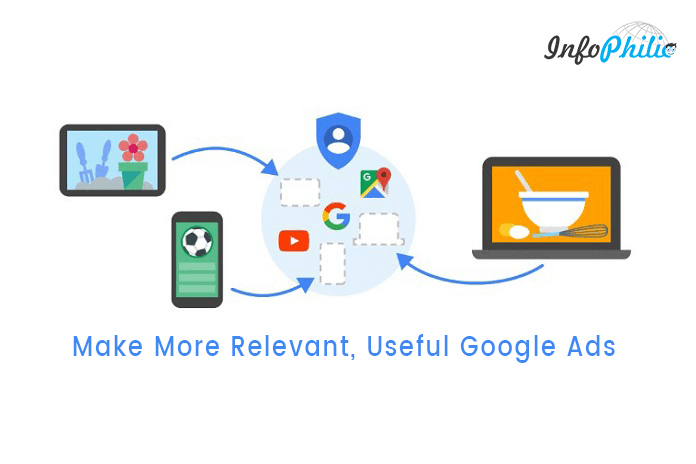 Learn how to enable and disable interest based advertising to make Google ads more relevant and useful based on your interest. You put lots of hard work to make sure that ads are safe, unobtrusive, and as relevant as possible. Google also provides you best ads based on your interest and contextual through AdSense program. But sometimes, the Google ads that appear on your website/blog is irrelevant that you don’t like. It because Google serves ads from all categories. But before that, you must have an idea about how Google Ads work? Google always keep track on whatever you search by your interest in the search engine. It then links those interests with the information that you have provided while creating the Google account. 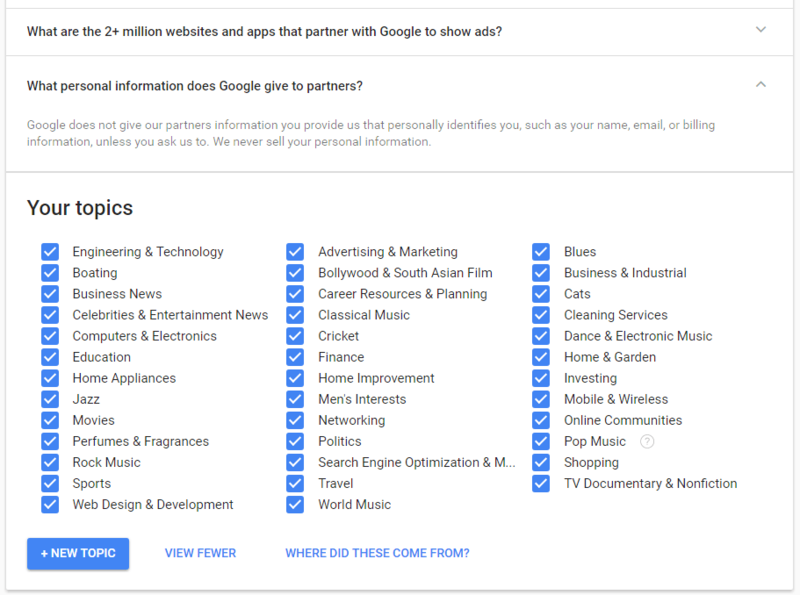 These interests are updated in real-time as you use Google services. And hence, it shows Google ads that it found most relevant according to your search history and account. Still, Google allows you access and customize it according to your liking. If you are a Google user, then you can make Google ads relevant to you by changing some settings in your account with Google ads. How can you set interest-based Google Ads? To make the ads relevant to your interest, you need to set up ‘Personalized ads’ options. To do so, first, log in to your Google account. Go to My account and then personal info and privacy setting. Now, Click on ad settings. 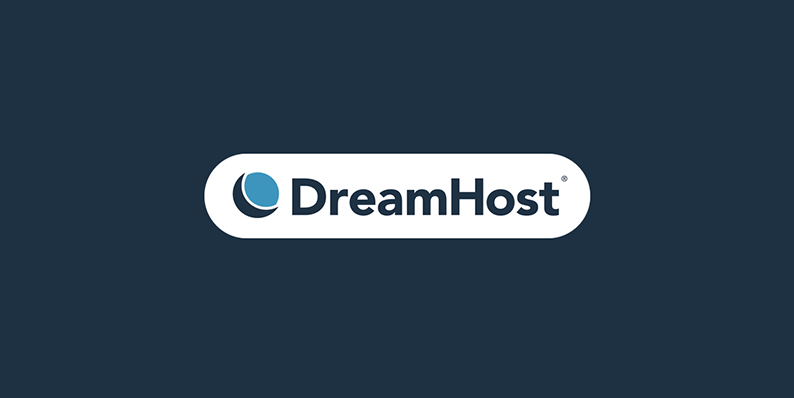 Here, you will see your personalized ad setting page. There are a number of check boxes you can see. Check it if you found the category relevant to your interest. Here, you can also add categories to your own by clicking on ‘New Topic’ button. 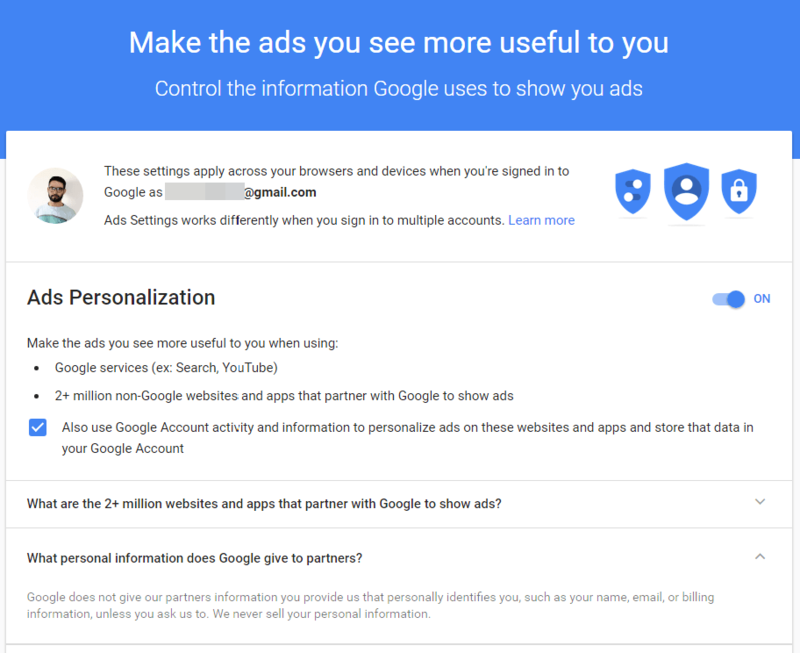 Note: Checking it means you are allowing and sharing your Google account activity and interest data with Google advertising service. In case that you don’t like the personalized ads then you can even disable it. To do so, uncheck the boxes that you don’t like and only check those boxes that you want to see as AdSense ads. You are all set now by successfully setting up your interest-based Google ads. Hope you found this article helpful. Let me know in the comments below.